Jennifer Huber pulls up a chair at the Pushers workbench this week. Her experience and knowledge of in wireless networking is quite awesome. Submarine Cables that carry traffic across the globe have been mapped by Telegeography who has commercial research, some of which is freely available and at cable Map Info where someone is overlaing data onto a Bing map. In short, Cisco bought a company who makes a chip that analyzes radio spectrum in 70Khz chunks. They stuck the chip in their Aironet 3500 WAPs. The analysis chip works with other WAPs that have the same chip to triangulate noise sources, fingerprint them, and adjust power output and channel automatically to make for the best wireless client experience. We then talked widely around the whole wireless networking topic for most of the show, including causes of interference and security. Fact of the Week – SNMPv3 configuration on Check Point R65 only uses MD5 and DES56. Not SHA and AES128 like you might hope that a security company should be using. Greg takes a short rant at vendors that only publish products brochures in PDF format with the finger firmly pointed at HP and Juniper. As if anyone still reads PDF documents as a primary format. 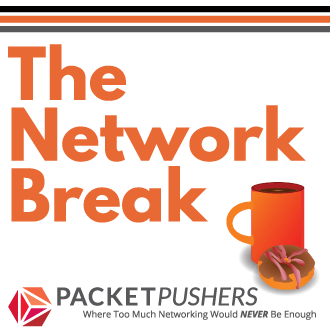 And we continue to talk about careers in the networking industry, this week talking about working for Resellers and how soon you should be planning to leave them for a proper job. And thanks to Ascolta Training for sponsoring the show.Make sure you mention Packet Pushers to get $250 off your next training purchase. 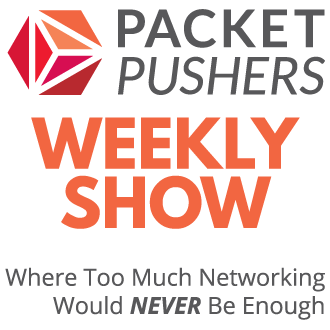 Follow the Packet Pushers on Twitter (@packetpushers | Greg @etherealmind | Dan @rovingengineer | Ethan @ecbanks) and send your queries and comments about the show to [email protected]. We want to hear from you! You can subscribe to the RSS feed using your favourite podcatcher. You can download directly from the blog post over at Packet Pushers.